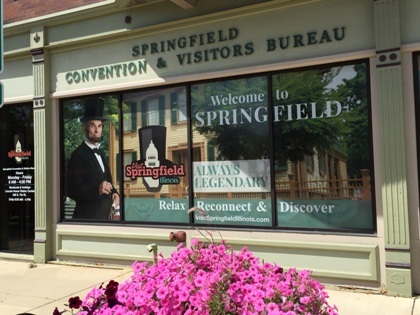 At the Springfield Convention & Visitors Bureau, we understand the scope of planning both large and small events. Based on that knowledge, we have developed a menu of services that can help you pull off even the most complex event with ease. For support that builds successful events, we are your "go to" team. Description: The State House in will offer a Free Desert break with any catering order. 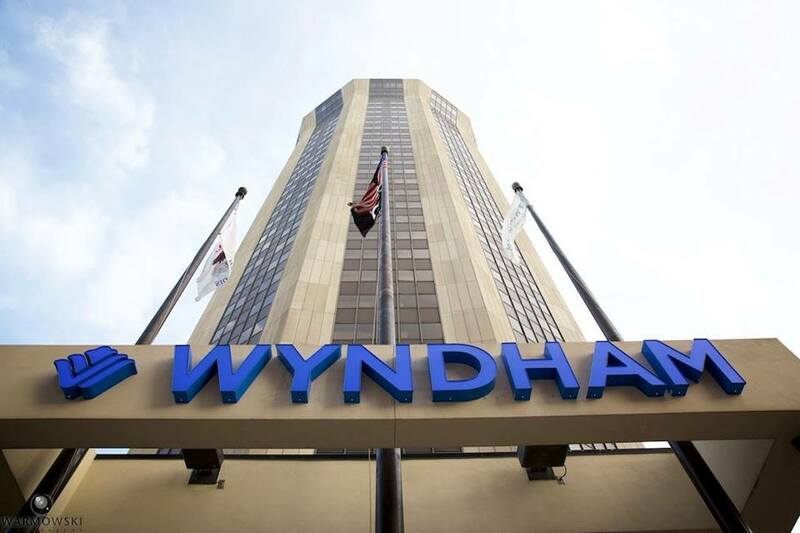 Description: For CVENT the Wyndham Springfield City Centre would like to offer 20% off food and beverage in The Grille at City Centre for all guests attending a new group booking with at least 25 guest rooms that will actualize prior to April 1, 2018. Existing bookings are not eligible, and dates are based on availability.